STROLL!!!! That's right party people, we teamed up with outsmART originals to release an awesome t-shirt with the "Stroll" design that Jake Gillispie of Grindhouse Graphix created... and it's up for pre-order HERE right now! 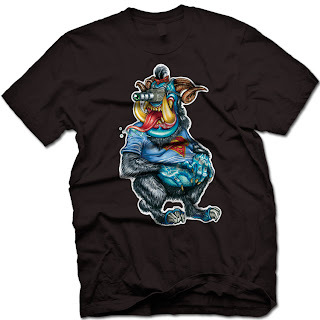 The design is based on our Stroll Mascot, where a few months ago on Instagram, numerous artists began drawing and submitting their concepts of the 'Stroll' character. 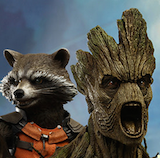 Many versions were submitted from artists across the globe and each a unique and fresh take on the character. 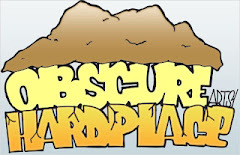 Jake Gillispie at Grindhouse Graphix submitted this design as a work in progress added additional updates as the design progressed. Capturing the full detail of the design, the ultra cotton t-shirt will be produced as a vintage transfer release creating the highest quality possible for this intricate artwork. 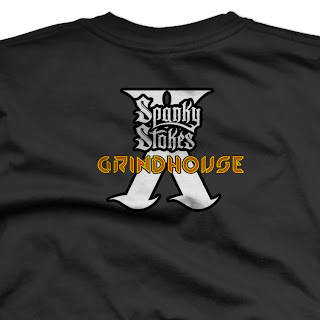 The shirt will also include the SpankyStokes / Grindhouse logo on the back. Available for both men and women with sizes up to 5XL, preorders are now being accepted for this limited edition t-shirt and are guaranteed to ship on or before June 3rd - just in time for all of the summer conventions. 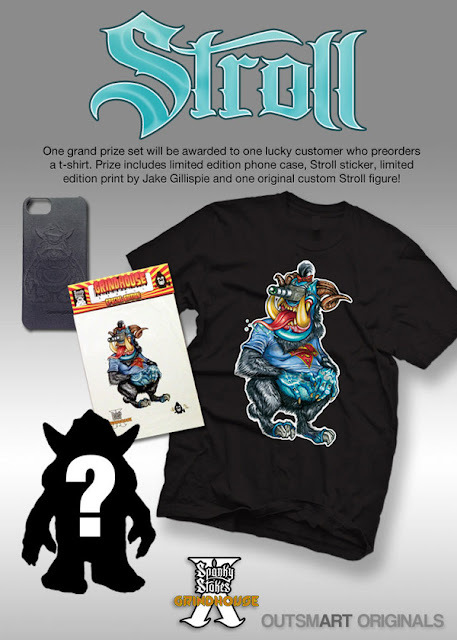 As an incentive, SpankyStokes.com will award one randomly chosen customer a Grand Stroll Prize Set that will include: a limited edition Stroll iPhone 5 Case, a Jake Gillispie Stroll Sticker from Grindhouse, a limited edition print of the Stroll by Jake and one original OMFG Series 1 custom Stroll figure! 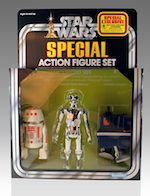 Reserve your Stroll t-shirt today for a chance to win!